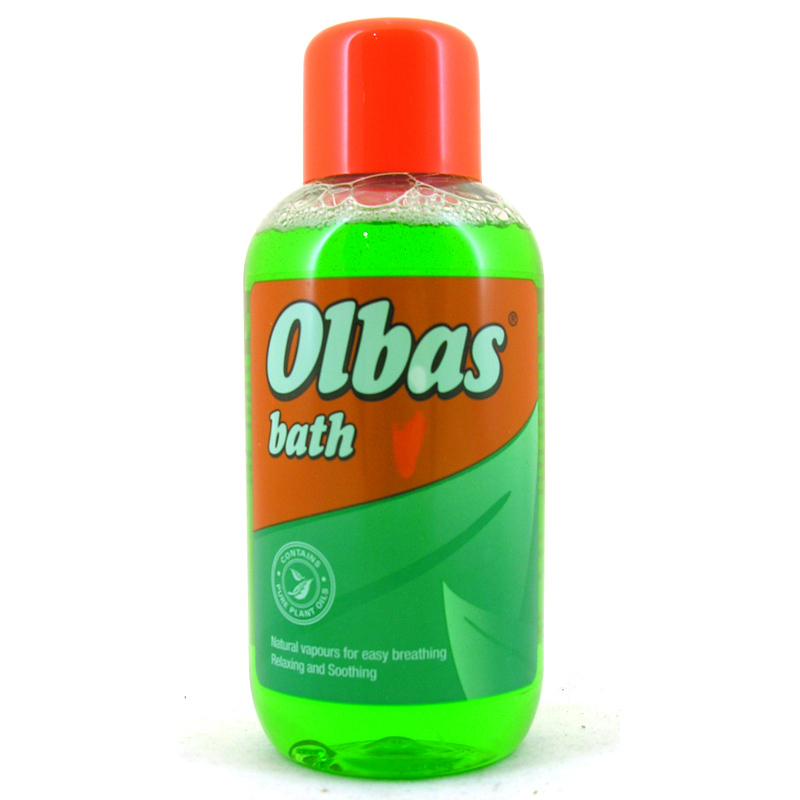 When you've got the blocked-up blues, there's only one thing better than a steaming hot bubbly bath - and that's a steaming hot bubbly Olbas bath. Add to a warm bath to comfort and relax. 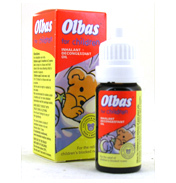 The natural vapours gently clear your head, whilst weary muscles relax. Sodium Laureth Sulphate, Water, Eucalyptus, Methae Piperitae (peppermint oil), Cocamide Dea, Melaleuca Cajuputi (cajuput oil), Tereinthinae (turpentine), Gaultheria Procumbens (wintergreen oil), Sodium Chloride, Caryophyllum (clove oil), Colour (Chlorophyll). Keep out of the reach of children. Not suitable for children under 3 years of age. Avoid contact with the eyes.